LAWRENCE, KS (January 31, 2019) – Friends of the Kaw prepares for the growth and sustainable future of our organization. In order to support all of these initiatives in 2019 and beyond, this highlights our need to add updates to our staff that will support these goals. Our long-term overarching goal is to protect and preserve the Kansas River for present and future generations. This is only truly attainable by planning for the smart growth of the organization and sustaining our endowment to protect the future of Friends of the Kaw. We hope that you will join us in this important journey! Friends of the Kaw is pleased to announce staff additions as we grow! Brian Schath has joined Friends of the Kaw as an Intern. Brian joins Friends of the Kaw as a senior at the University of Kansas majoring in Environmental Studies with a minor in communications and he is also active with the Clean Air Now Coalition. 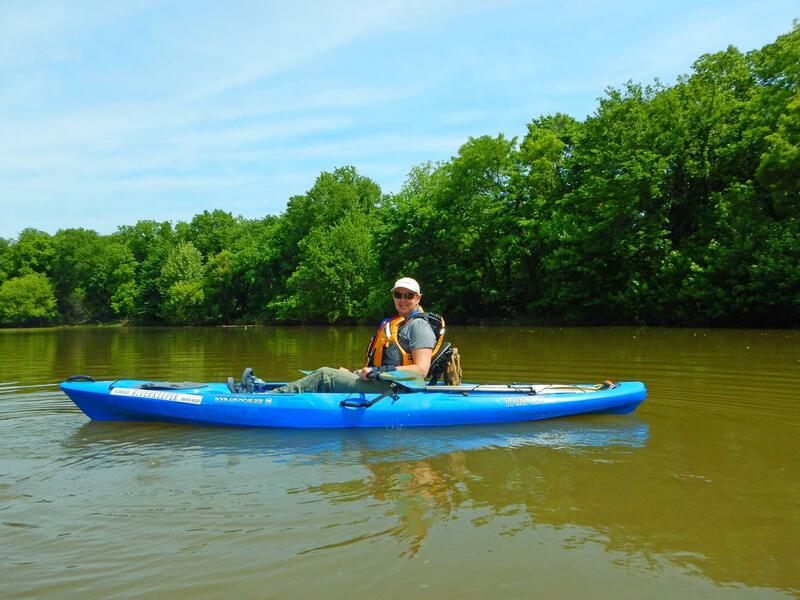 Brian will be working on communications for Friends of the Kaw until the winter thaws and then you will find him on the river assisting with paddle trips. For over 28 years, Friends of the Kaw has been the only non-profit organization dedicated to protecting and preserving the Kansas River. Our mission is to advocate, promote, educate and engage Kansas River communities with their river.